Really excited about this year's booth and workshops. I'm introducing customers to our new line of hand-crafted Mortise and Tenon Pergolas and Arbors. We'll also be selling a beginner's grape early vine kit that includes an early season Niagra white grape vine. 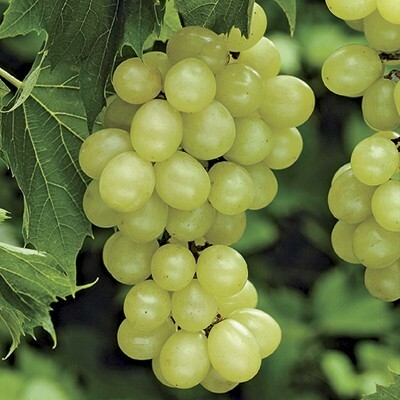 The Niagra grape is an absolutely delicious table grape, jelly grape, and wine grape. It grows very well in our NH climate. · 6:30 PM “THE ROLE OF A PERGOLA-ARBOR IN OUTDOOR LIVING"
· 2:00 PM "DEALING WITH PESTS AND DISEASE"
· 3:30 PM "THE ROLE OF A PERGOLA-ARBOR IN OUTDOOR LIVING"
· 12:00 PM “WINTER FRUIT PRUNING WORKSHOP"
Spring 2018 Public Library Public Speaking Series, "Growing Fruit in Small Places"